Three-row SUVs like the 2018 Ford Explorer and Honda Pilot provide enough space for your growing progeny and plenty of power to tow the family boat. Which of these models is your best option? Our comparison guide tells you everything you need to know. 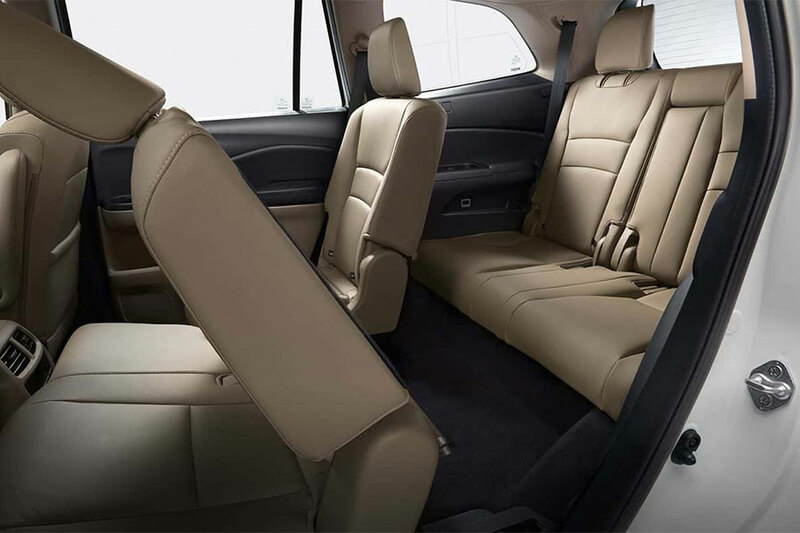 Both of these mid-size, three-row SUVs accommodate big families, but the Explorer takes the cake with plush, wide seating cushions and nicely padded armrests. The Explorer is the kind of SUV that begs a road trip. Throughout the cabin, nobody lacks for elbow- or headroom. 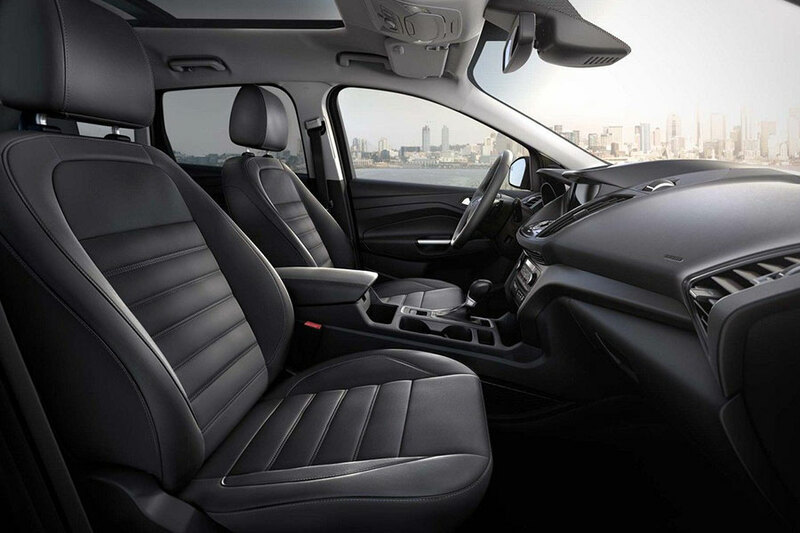 Like the Explorer, the Pilot offers a range of upscale features - from leather upholstery to the one-touch sliding second-row seats - to create a luxury-car atmosphere without the high-end price tag. We just wish the Pilot offered a little bit more adult-friendly passenger space in the third row. In government crash tests, both the Ford Explorer and the Honda Pilot earned perfect five-star ratings for overall protection. Both SUVs also offer all-wheel drive for enhanced traction in wintery weather. However, when it comes to driver aids, the Honda Pilot's offerings err on the side of caution, which can be irritating in heavy traffic. That's why the Explorer is our pick for passenger safety. The Ford's forward collision warning system and blind spot monitor do a good job of alerting you to danger without overdoing it. The Honda Pilot will help you balance your fuel budget, with EPA ratings of up to 20 city/27 highway mpg. However, the Pilot only wins this competition by a hair, because the Explorer earns up to 19/27 mpg. This is the kind of difference that might save you 30 to 50 bucks in fuel costs a year, depending on how much you drive. With generous cargo space behind the third row and excellent towing capabilities, the Explorer is our pick for utility. Add the Class III trailer tow package and one of the V6 engine options, and this SUV tows up to 5,000 pounds. The Explorer easily tows a sizeable boat or a pair of Jet Skis. Behind the rear seats, the Explorer offers 21 cubic feet of cargo space for your sports gear and weekend bags. Properly equipped, the Honda Pilot can also tow max loads of 5,000 pounds. However, cargo space is a bit tighter, with only 16 cubic feet behind the rear seats. Although these SUVs have a lot in common, the 2018 Ford Explorer won us over with a spacious, modern cabin and rugged utility. We're also big fans of the safety aids, which help you spot danger before you it can become an expensive problem. This three-row SUV also combines sporty power with impressive fuel economy, so you can get the most bang for your buck.